Millions of businesses and homes are targeted, every year, by burglars hoping to steal valuables. These opportunists attempt to find weak points in the existing security structure. When they are successful, these crimes cost us millions of pounds. 20% of all recorded crime in the UK are offences against businesses. Knowing this, investing in efficient security measures is a must for any small business. It is one thing to know you need secure doors; it’s another ball game to know what to look for. Looking beyond the physical appearance of the door, you want one that has been tested and meets certain standards. 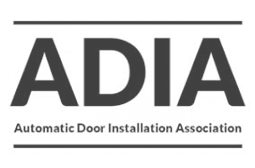 In the UK, there are a number of accreditations & certifications that door manufacturers can attain which certify the quality of their products. The following are a few of the most important ones that you should request about when ordering your shutter doors. In 1989, the Association of Chief Police Officers (ACPO) set up a non-profit called “Secured by Design” (SBD). It is also the title for a group of police projects across the UK, that focus on the design & security for homes, commercial premises and car parks. 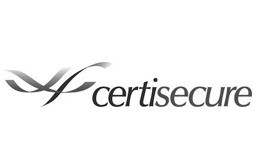 It also certifies the quality of security products and crime prevention projects. 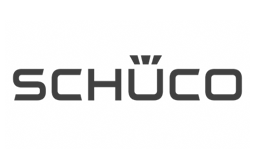 It’s motto is ‘designing out crime’, using physical security processes. 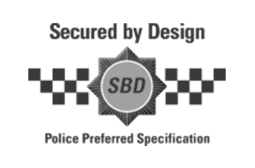 The “Secured by Design” status is only awarded to security products that pass the tests set by the police service. The tests are designed to gauge how well the product stops or reduces crime, usually by resistance to physical attack. While it doesn’t give any guarantees about the product, it provides a minimum standard they must attain. The LPCB is the Loss Prevention Certification Board (LPCB); the leading international Certification Body in the security and fire protection industry. A LPCB approval is recognised globally by by governments and regulatory authorities alike. Obtaining a LPCB approval involves assessing and testing of security products to ensure that they meet quality standards set by a team of experts. These experts range from different fields include regulators, insurers, designers, manufacturers, installers, engineers and scientists. The testing is undertaken at the LPCB’s renowned testing laboratories. 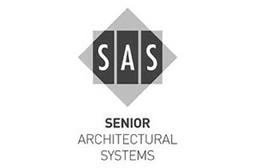 Products that pass, require maintenance by having regular audits carried out to ensure continued integrity. The LPS 1175 test stipulates the allowable toolset and the minimum time to prevent forcible entry through a building element I.e. windows, walls or doors. This is then graded at different security rating levels. The tests are carried out by the Building Research establishment (BRE) – who have full knowledge of the product and its construction. Initial tests are carried out to assess the best tools to include as the allowable toolset. These rating will generally be rated from SR1- SR5. There is a similar rating called the SRS202. This is similar to the LPS 1175, as it also tests the toolset and minimum time to prevent forced entry through a building element. It grades it’s rating from BR 1 – BR 6. 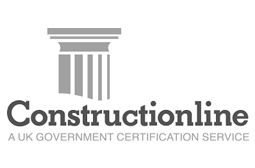 The only difference between these two accreditations is the testing body. SRS202 is tested by Exova, a specialist testing and certification provider. This is an important indicator of the product’s compliance with the EU laws that apply to it. 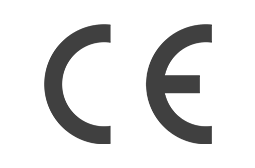 By placing a CE marking on a product, the manufacturer states that their product conforms to EU laws and can be sold all over the EEA and in all EU member states. While it doesn’t set any requirements, it establishes the minimum acceptable performance level for a product. 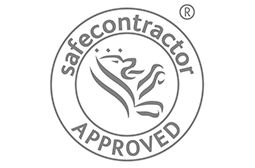 These are the basic and most important accreditations that security shutters, doors and windows need to have. 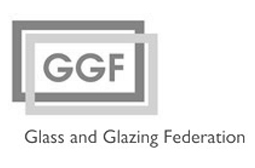 When shopping for a new roller shutter, ask the firm to show that their products meet acceptable standards. 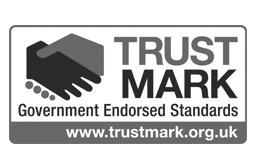 Having these accreditations helps guarantee that the security doors are of a minimum acceptable standard. 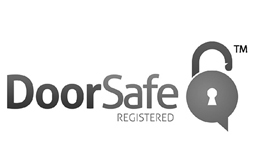 Contact SRL Limited today and see our range of accredited security products to keep your business safe.